Women are changing the face of the restaurant industry, according to a survey of 251 general managers, owners and franchisees released today by TD Bank, America’s Most Convenient Bank®. 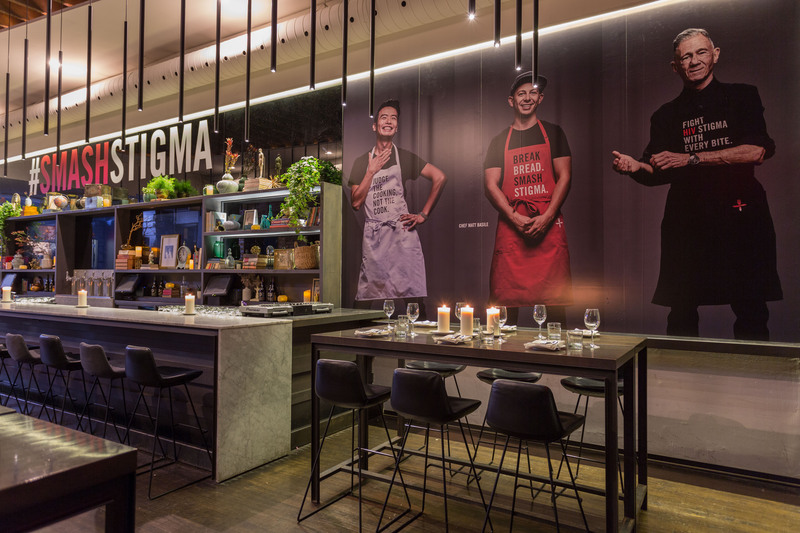 The survey found that women are newer to the industry, with 73 percent having opened a restaurant in the last 10 years, compared with only 59 percent of men. While the women surveyed were more likely to have established their business since the recession, they also are more confident in the performance of their business. As women make their mark in the industry, they also bring high expectations. A majority of women owner/operators (72 percent) believe the current value of their business is rising and are confident in their brand, compared with 65 percent of men. Consumers are even spending more at female-run establishments: 40 percent of women reported an average ticket size above $20 (just 29 percent for men). This bodes well for growth. More than three-quarters of women business owners surveyed anticipate revenue increases in the next two years. 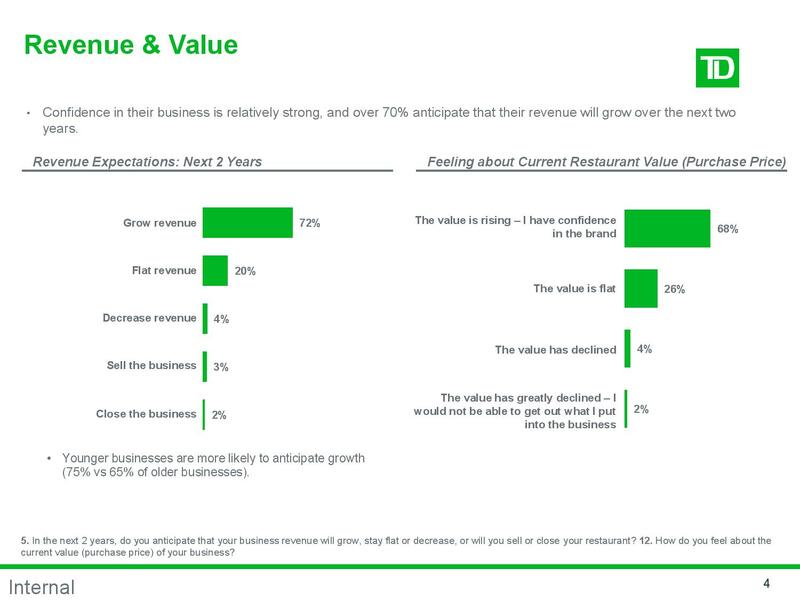 This positivity comes amidst strong overall industry sentiment, with 68 percent of all owners and operators feeling confident about the current value of their business, and 72 percent anticipating revenue growth. Nearly all (91 percent) owners also expect to make investments to better attract consumers, and two out of three respondents are considering adding locations within the next three to five years. Women surveyed did indicate different investment priorities than men, most notably in efforts to deliver on convenience, mobile ordering and other consumer-driven trends. In the next few years, 31 percent of women indicated they will add or expand delivery service or partner with an online service (GrubHub, Seamless, etc. ), compared with 23 percent of men owners. Women also are more likely than men to add clean, organic or specialty foods to their menu in the short term (45 percent vs. 38 percent). When it comes to getting into – or out of – the industry, the survey revealed that women are far more likely to leverage family ties in the restaurant business. Almost a quarter (24 percent) of female restaurateurs started their restaurant by investing in the family business or purchasing a franchise, while men are more likely to have started an independent concept or purchased their business outright. 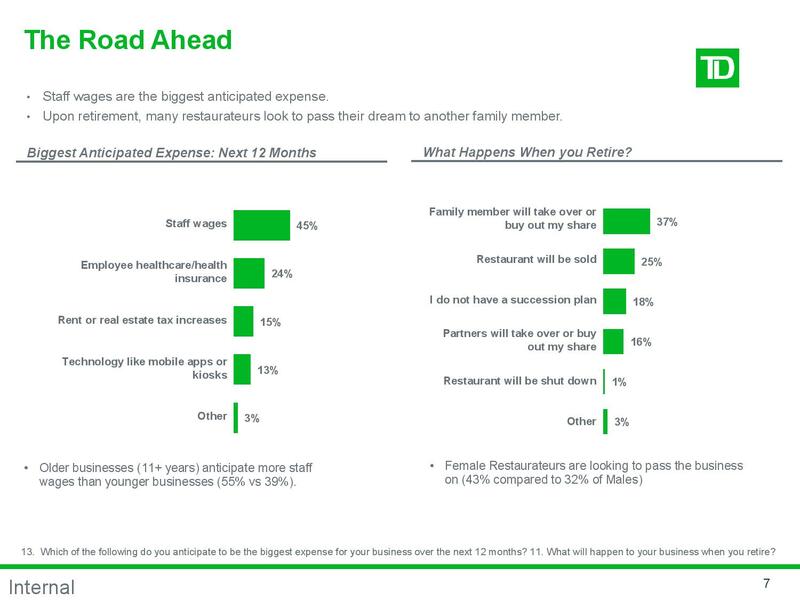 Overall, the majority of restaurant operators have envisioned their retirement. Both women and men are more likely to keep the business in the family, with 37 percent saying a family member will take over or buy the restaurant when they retire, while 25 percent anticipate selling the business. Others stated that their plans include selling the business outright or partners would take over or buy their share. 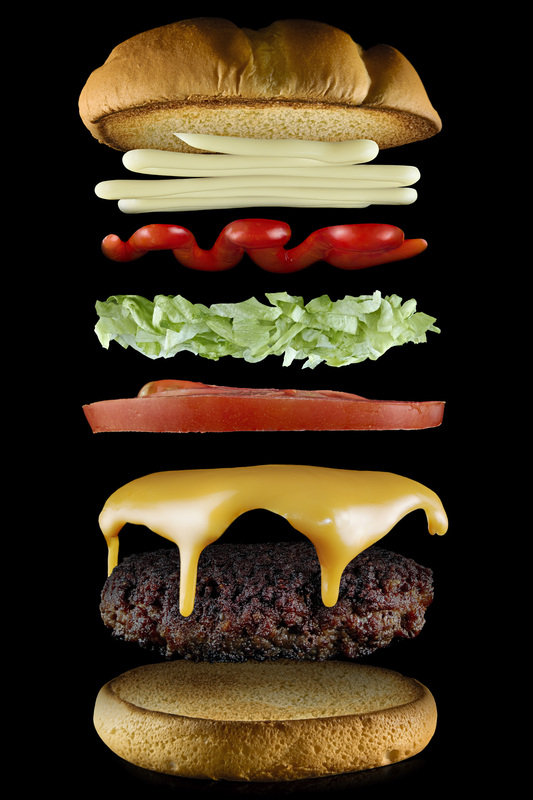 TD Bank’s Restaurant Franchise Financing Group provides financing to operators of major franchisors including McDonald’s, Dunkin’ Donuts and Wendy’s, throughout the bank’s Maine to Florida footprint. 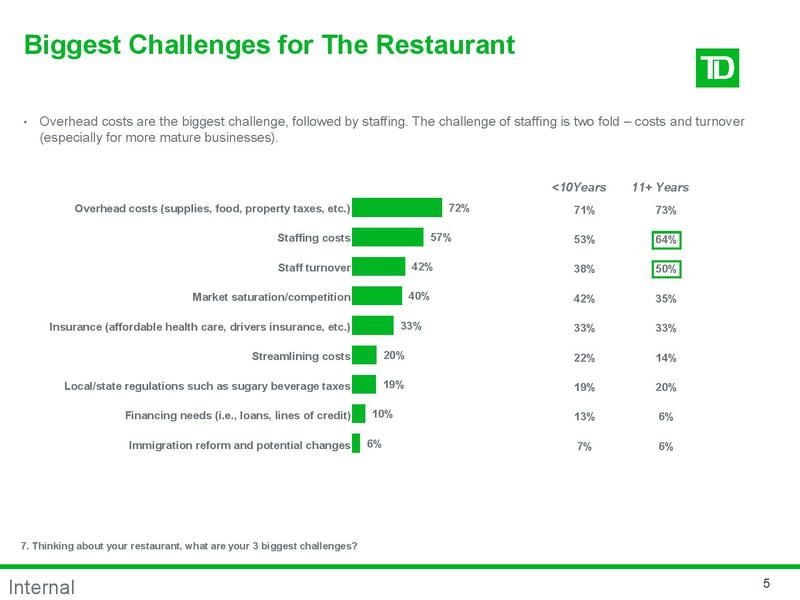 TD Bank provides a network of restaurant industry experts to address specific financial needs and challenges and assist in any stage of a restaurant’s life cycle. The study was conducted among a representative group of restaurant owners, franchisees and general managers across the United States from Aug. 26-Sept. 4, 2017. The sample size of 251 has a margin of error of +/- 6.2 percent. The survey was hosted by global research company Maru/Matchbox. Casey House opens the doors to June’s, Canada’s first pop-up restaurant run by HIV positive chefs. 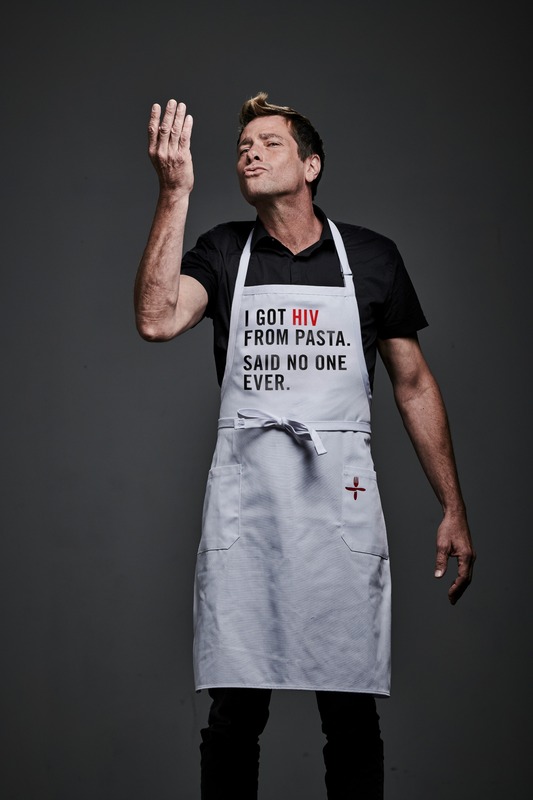 To ignite a conversation around the stigma that people living with HIV/AIDS experience, Chef Matt Basile of Fidel Gastro will lead a team of 14 HIV positive individuals-turned-cooks on November 7 and 8 in Toronto. Chef Basile collaborated with the cooks on menu to build a four-course-meal featuring their favorite ingredients as well as led them through a training session on kitchen skills and food preparation fundamentals. June’s is named after Casey House’s founder and prolific Canadian activist and journalist June Callwoodand was created in partnership with Canada’s largest independent agency, Bensimon Byrne and is presented by RBC. 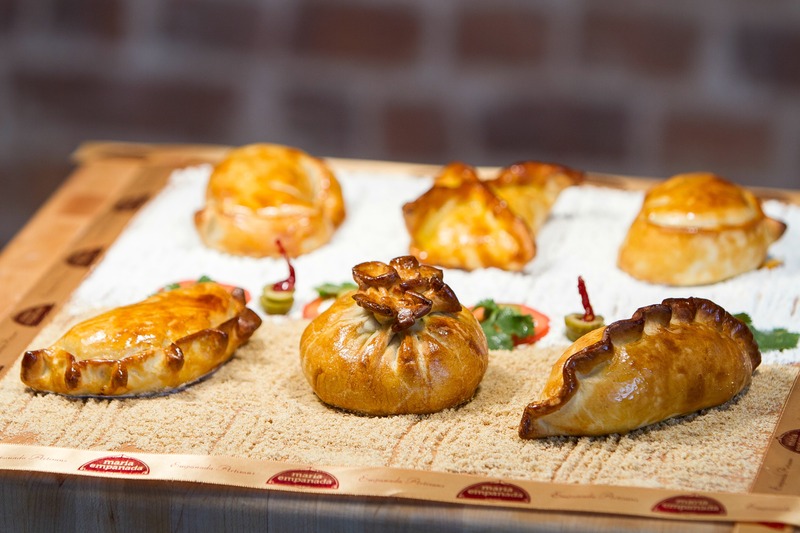 Maria Empanada, a leading Argentinian craft casual restaurant, today announced that it obtained up to $3.5 million in Series A funding from the Colorado Impact Fund (CIF). Maria Empanada offers artisanal, hand-crafted and fresh-baked empanadas and other traditional Argentinian dishes in three locations across the Denver metro area. 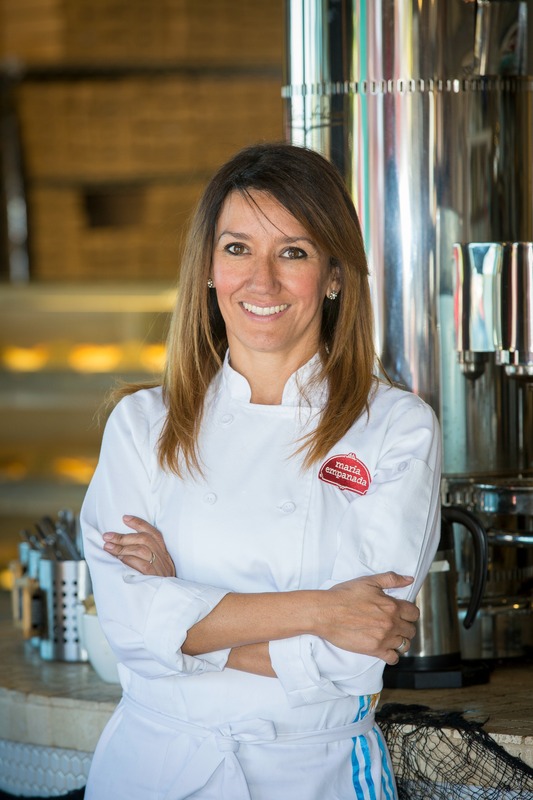 Maria Empanada was founded in Denver in 2010 by LCantarovici, a native of Buenos Aires, Argentina. She started the company as a catering business first baking out of her family’s home kitchen, then out of her converted garage. Photographer, chef, scientist, and author Nathan Myhrvold announced he is opening his second Modernist Cuisine Gallery in the heart of New Orleans famed Royal Street on November 13Just months after opening his first-ever gallery in Las Vegas, Myhrvold brings his distinctive photographic art and viewpoint to the city’s rich art scene. The 1,745 square-foot gallery will sell limited-edition prints of food photography taken by Myhrvold and found in the books he has co-authored: Modernist Cuisine: The Art and Science of Cooking, Modernist Cuisine at Home, The Photography of Modernist Cuisine, and the forthcoming Modernist Bread, on sale November 7th. This will be the second gallery in the world to solely display and sell food photography by a single artist. Photo credit: Nathan Myhrvold / Modernist Cuisine Gallery, LLC. Myhrvold took the culinary and photography world by storm in 2011 with the release of Modernist Cuisine: The Art & Science of Cooking. The book featured food photography that captured the subject matter in a new, unconventional fashion. Myhrvold and his team at Modernist Cuisine cut cooking equipment and food in half, custom-built lenses to photograph ingredients under a microscope, and used techniques not typically used in food photography to redefine the genre. The books and photography garnered awards and praise around the world and inspired Myhrvold to create a photo book, The Photography of Modernist Cuisine, and a food photography exhibit that has traveled to museums around the country. 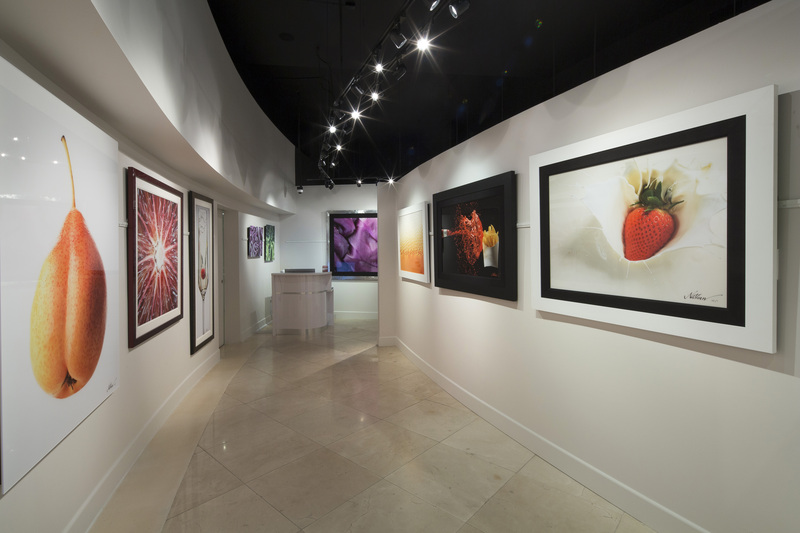 Modernist Cuisine Gallery visitors will be able to purchase large, limited-edition prints of Nathan Myhrvold’s photography – printed in a variety of sizes, formats, and frames and shipped worldwide. 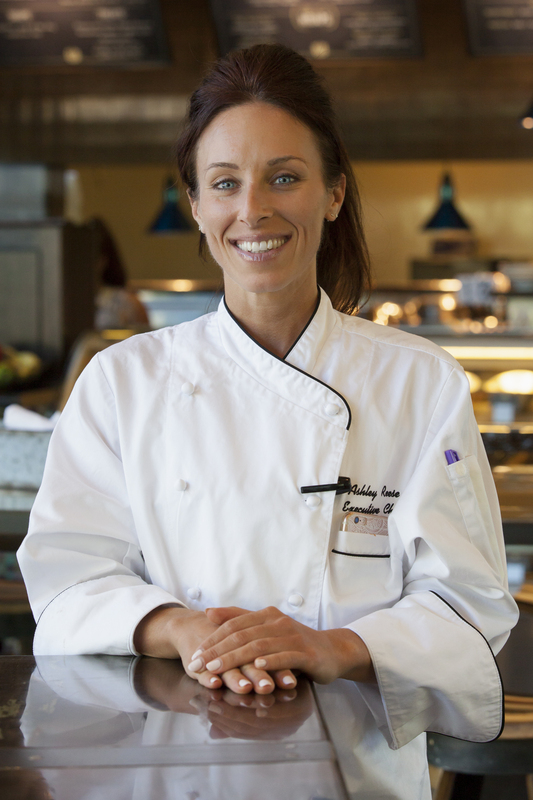 Chef Ashley Reese joins the Canyon Ranch in Tucson team, bringing with her more than 10 years of excellence. A distinguished graduate of Johnson & Wales University in Charlotte, North Carolina, her résumé includes a wide range of experience and roles at well-known restaurants, hotels and resorts including Criollas in Santa Rosa Beach, Florida, Sandestin Golf and Beach Resort in Destin, Florida, and Alys Beach Resort in Alys Beach, Florida. For the past seven years, Chef Reese has advanced her way through the ranks within Loews Hotels and Resorts, while pushing boundaries and showing constant growth. With stops in Atlanta, Nashville, and Tucson, Chef Ashley has been a leader and visionary for the Loews culinary teams. In her new role, she will direct the culinary team in the five Tucson kitchens in conjunction with the Food and Beverage team. When she’s not cooking, Chef Ashley enjoys yoga, barre and hiking with her beloved German Shepherd, Zeus. Canyon Ranch in Lenox welcomes award-winning chef Todd Owen to the team. With training from the Culinary Institute of America in Hyde Park, New York, he brings more than a decade of experience to his new role. 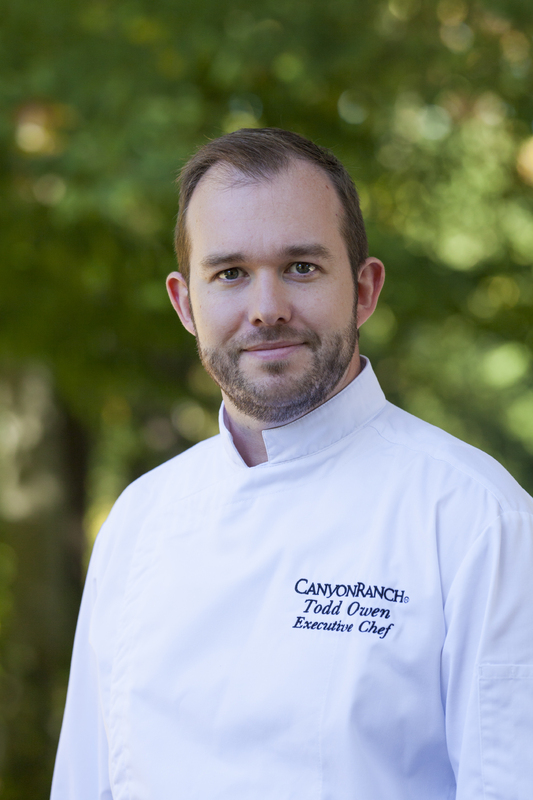 Chef Todd has held notable positions at hotels and resorts around the country including The Cloister Hotel at Sea Island, Georgia, L’auberge Provencale in Northern Virginia, The Greenbrier Hotel in White Sulphur Springs, W. Virginia, Old Edwards Inn and Spa in Highlands, North Carolina, and The Omni Park Grove Park Inn in Asheville, North Carolina. Most recently, Chef Owen spent three years as Executive Sous Chef and Executive Pastry Chef at Belterra Park Gaming and Entertainment Center in Cincinnati, leading their culinary program to new heights. Chef Todd is also a talented chocolate artist and in 2013, he participated in the National Chocolate Masters Competition. As Executive Chef, he will be overseeing all culinary operations in Lenox with a focus on building the strongest team possible to deliver the best New England cuisine to Canyon Ranch guests. 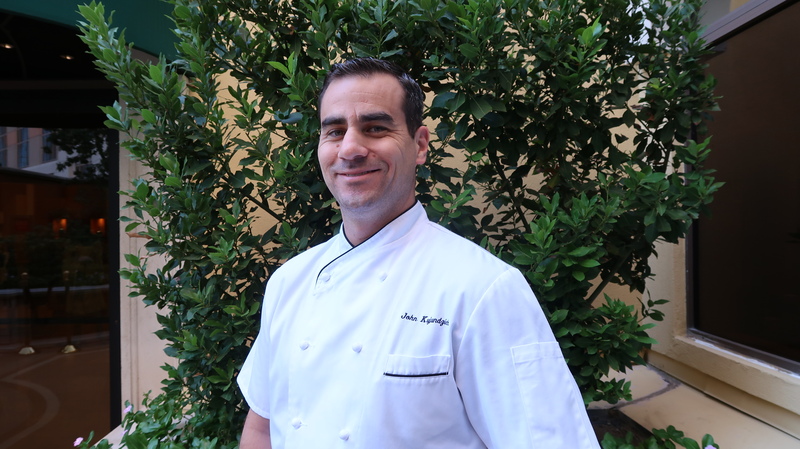 Chef John Kujundzich joins Canyon Ranch wellness spa + fitness Las Vegas, Nevada, with more than 15 years of experience. Originally from California, Chef John comes to wellness brand from the Red Rock Resort and Casino where for the past four years he served as Assistant Executive Chef, responsible for the culinary operations of 11 restaurants and catering. Prior, he was a member of the culinary team that opened The Wicked Spoon at The Cosmopolitan of Las Vegas. Chef John’s experience also includes the opening of OM: Modern Asian Kitchen in Tucson, Arizona, and working as a Banquet Chef and Chef de Cuisine at Hotel ZaZa Houston. Chef John is a graduate of the California School of Culinary Arts where he obtained an Associate’s Degree in Culinary Arts, Le Cordon Bleu Certificate. Chef Kujundzich began his culinary career, in the United States Marine Corps. During his six plus years of service, he held the position of Chief Cook while stationed at Camp Pendleton, California and served overseas in support Operation Iraqi Freedom and Operation Enduring Freedom, eventually rising to the rank of sergeant. In his new position, he will oversee the acclaimed Canyon Ranch Grill™ and The Canyon Ranch Café™ and will direct special events.